Who is employed in the travel/tourism industry? Where do these workers come from? How long do they stay in the industry? Where do they go after working in the industry? In California, travel/tourism employs a diverse workforce and contributes meaningfully to the state's economy. This report evaluates the role of travel/tourism on the state's economy. 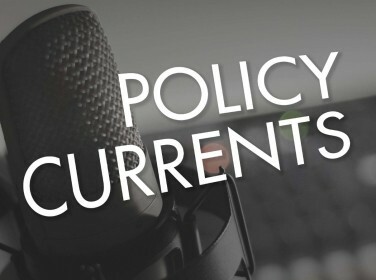 It uses data on the state's tourism and labor force to provide insight about tourism workers in California and how their careers evolve and should be of interest to policymakers and researchers interested in economic development issues and career pathways. Using a conservative conception of the industry, data suggest that roughly 800,000 workers were employed annually in the industry in the state in 2009–2013. While hourly wages in the industry are often low, more than one-quarter of California travel/tourism workers earn $20 or more per hour. Workers in their early 20s are overrepresented in the industry relative to their overall share of California's civilian labor force. Long-term workers in travel/tourism are higher paid, work more weekly hours, and are older than transitional travel/tourism workers. Between 2010 and 2013, almost 40 percent of entrants into the industry were not in the paid labor force the year preceding. This is a higher percentage than observed in other, comparably sized industries in California. 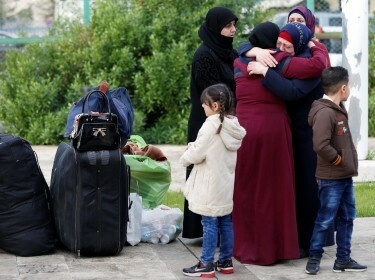 During the same period, about two-thirds of those who separated from travel/tourism moved to employment in a different industry. Eleven percent of travel/tourism industry separators entered school, a higher percentage than observed for other, comparably sized industries in California. When California's economy had a lower unemployment rate in 2004–2006, fewer entrants to the travel/tourism industry came from outside of the paid labor force. Workers span a variety of ages, with an overrepresentation of workers in their early 20s. About one-third of the workers work fewer than 35 hours per week. Hourly wages in California's travel/tourism industry are often low, but there also are some high-wage earners in the industry. Long-term workers who work more consistently in the industry were older and more likely to work more hours and had higher wages. Transitional workers who came in and out of the travel/tourism industry are likely benefiting from an easier likelihood of transition into travel/tourism from outside the paid labor force. Relative to other comparably sized industries in the state, new hires into California's travel/tourism industry have been more likely to come from outside of the paid labor force. These individuals tended to be younger and less likely to hold bachelor's degrees than those coming from other industries, at a rate higher than most of the comparison industries. Most separators moved on to employment in other industries, although a sizeable percentage returned to school. California travel/tourism separators have had typical rates of employment in a different industry and have had typical rates of receiving a large pay increase into a new industry. Economic Multipliers: What Are They and What Do They Mean? This research was undertaken within RAND Labor and Population. 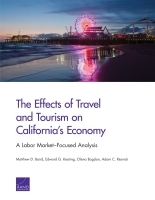 Baird, Matthew D., Edward G. Keating, Olena Bogdan, and Adam C. Resnick, The Effects of Travel and Tourism on California's Economy: A Labor Market–Focused Analysis. 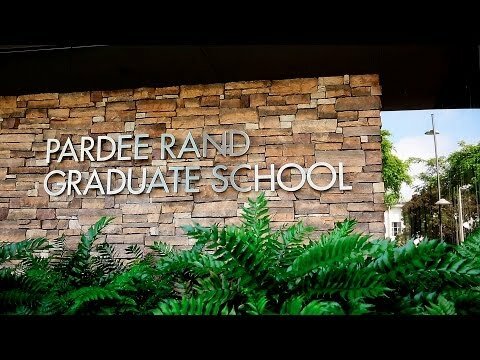 Santa Monica, CA: RAND Corporation, 2017. https://www.rand.org/pubs/research_reports/RR1854.html. Also available in print form.